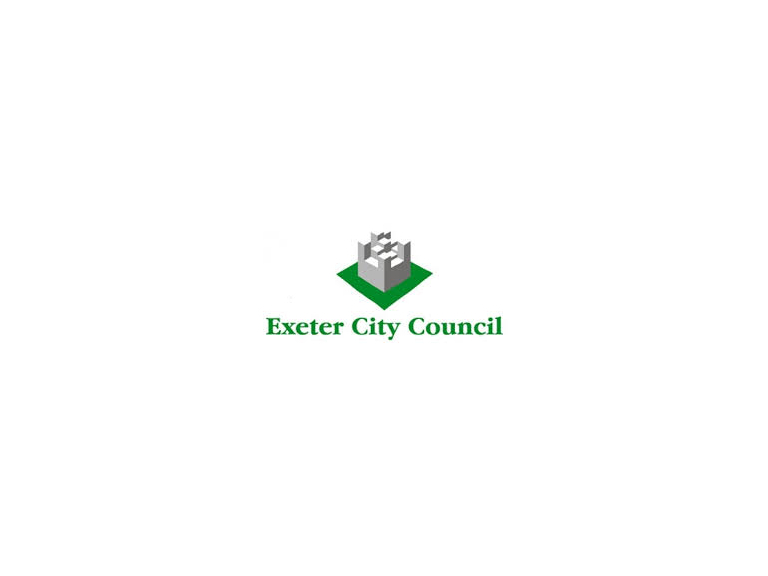 Get Active Exeter, whose ambition is to make Exeter the most active city in the South West by 2018, has been given a £130,000 grant from Sport England. Get Active Exeter is a multi-sports partnership led by Exeter City Council, Exeter Health and Wellbeing Board and Active Devon, set up to get more adults in Exeter involved in physical activity. The partnership will motivate and engage new people in Exeter to take part in regular sport and physical activity. It has identified a key target group, inactive ‘busy adults’ and will seek innovative ways to help change their behaviour towards participation in some form of exercise by providing regular activity in workplace and community settings. Cllr Keith Owen, Lead Councillor for Health and Wellbeing, said: “This is fabulous news and will go a long way in helping us achieve our target of being the most active city in the South West by 2018. “Exeter is a vibrant place to work, study and bring up a family” said James Bogue, Get Active Exeter’s programme lead at Active Devon. “but with so much to do, time is often cited as the biggest barrier to regular exercise. So we have decided to take a new approach; we’ll be taking exercise right into the heart of the community and offering fun ways for busy mums at the school gate, time stretched employees in their workplaces and parents who are waiting on the side-lines of Exeter’s many sports pitches to get active”.